RED-HOT King’s Lynn sensation Erik Riss has vowed the team will “get it right” after a tough start to the season. The Poultec Stars, last year’s Premiership and KO Cup runners-up, have suffered two defeats so far. 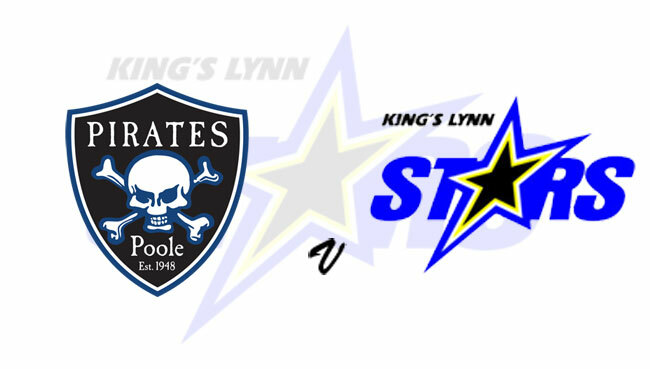 Lynn now go to Poole on Thursday night for the second leg of the Premiership Shield needing to overturn a 10-point deficit. But fast German Riss has been outstanding in his opening two clashes as top scorer and says the team are working hard. He said: “I think we all blame ourselves. I can speak in the name of the team that we all are disappointed and feel sorry for the fans that we lost. “It’s definitely not what we expected or the fans expected or the club expected. It’s definitely not the case that we didn’t try. We all worked very hard especially after Ipswich. “We struggled from the start and obviously that’s very important. Last year we didn’t have that problem. We shouldn’t blame the track or anything. The Poultec Stars are back on home shale next Monday when they face rivals Ipswich in a Premiership Supporters’ Cup tie. POOLE: 1.Jack Holder, 2.Josh Grajczonek, 3.Nicolai Klindt, 4.Richie Worrall, 5.Brady Kurtz, 6.Nico Covatti, 7.Nikolaj Busk Jakobsen.